Fit a tiled replacement roof today! 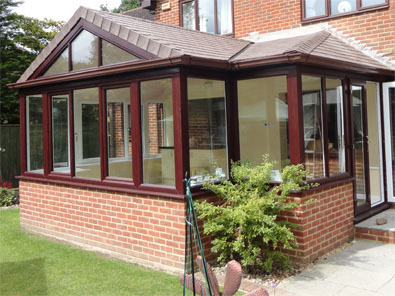 Enjoy your conservatory all year round with a tiled replacement roof. 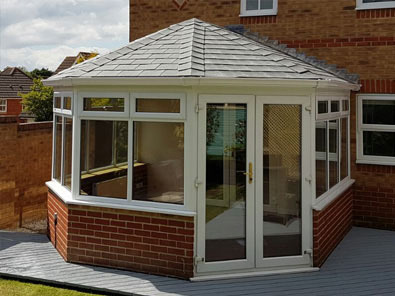 With a tiled roof, you can use your conservatory whatever the weather – because it won’t become too hot in summer nor will it become too cold in winter. 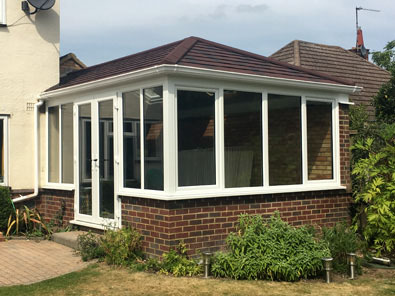 Fitting one of our Guardian, SupaLite, ultraRoof or Leka systems means you can turn your extra space into an integral part of your home, while still enjoying the added light a conservatory provides. 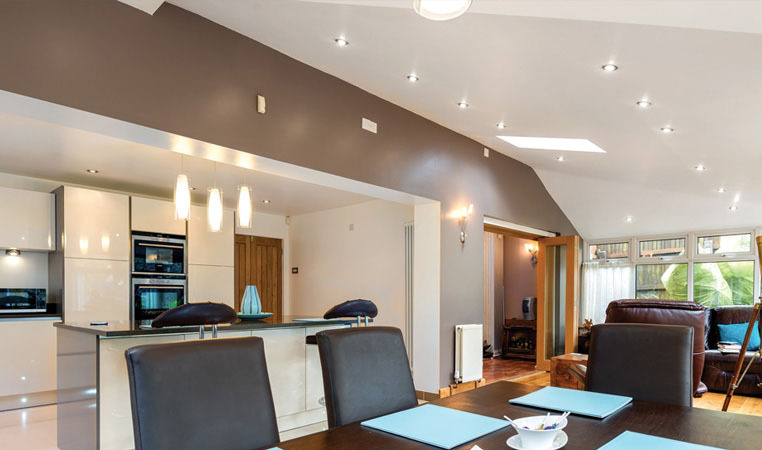 Our thermally efficient roof systems mean you can heat your conservatory just as you would any other room in your home. 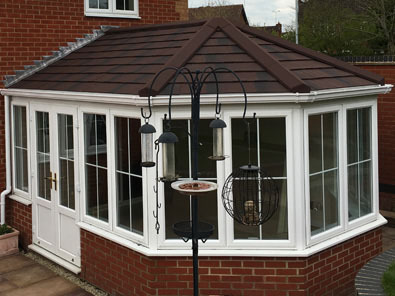 Call us today for more information about tiled replacement roofs for your conservatory. Use your conservatory all year round! We are here to help. Email us with your requirements and one of our specialists will get back to you quickly. All enquiries are treated the same regardless of the size of project. Homeview design and fit replacement conservatory roofs across Berkshire and the southern counties, including: Reading, Woodley, Wokingham, Earley, Lower Earley, Twyford, Camberley, Bracknell, Tilehurst and Crowthrone.